Planning a Halloween party? 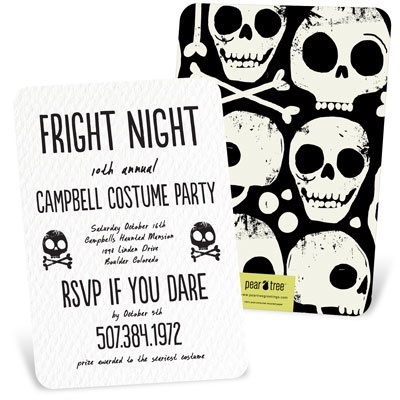 Our spooky new Halloween invitations set the tone for your haunted house or costume party the minute your guests open the envelope. Grungy, weathered backgrounds and creepy fonts with spiders, ghosts and skulls lurking about are just what your party needs, right? 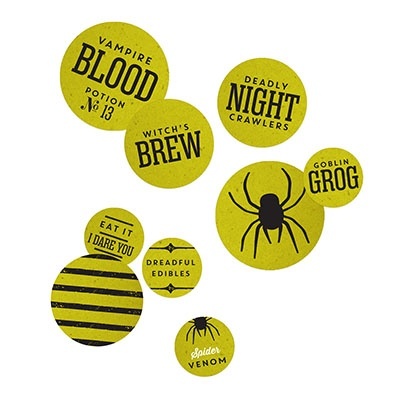 Halloween decorations including table decor, favor tags and treat tags can be customized to match your invitations. 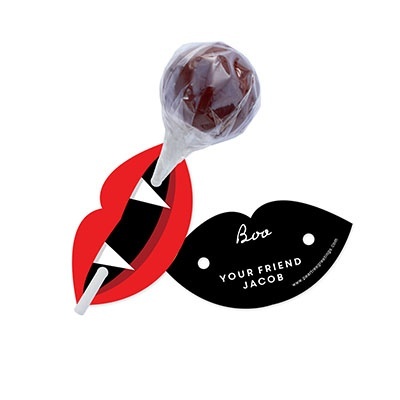 Some treat tags are even designed to hold lollipops and can be personalized for handing out at school! We also have cute Halloween photo cards that are fun for sharing with family and friends your child’s costume or a fall photo of the family. 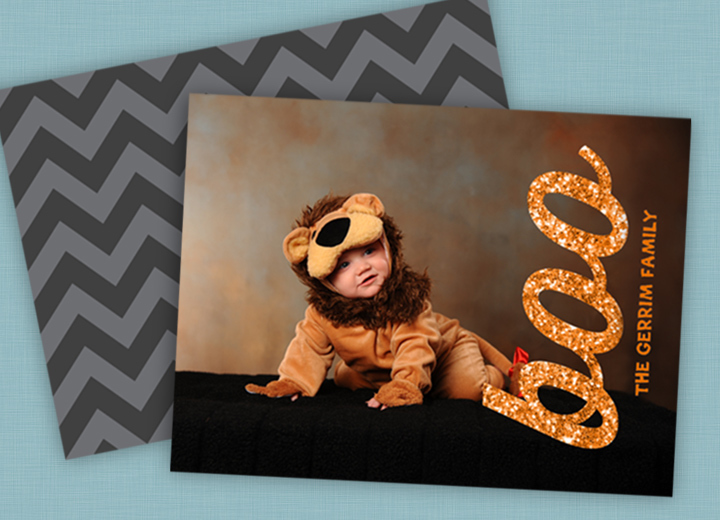 See our blog post on how three customers personalized our Glittery Boo Halloween Photo Cards. 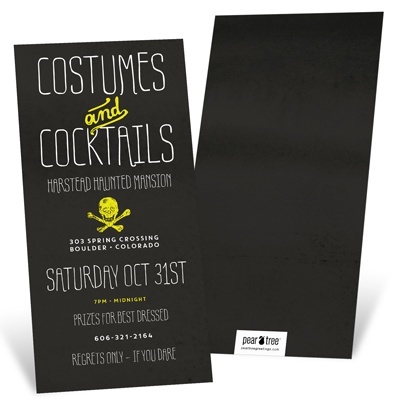 Check out these new Halloween invitations and Halloween party decorations and have fun planning your party!